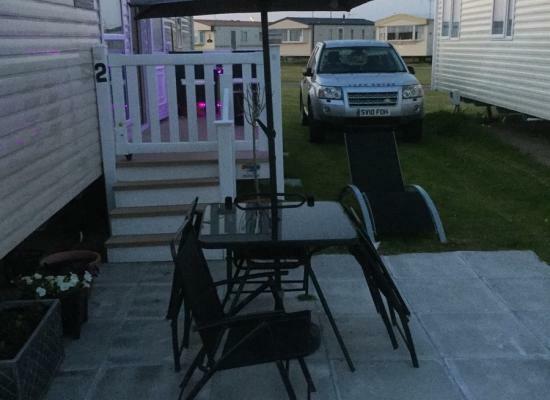 Lovely 6 berth caravan to rent on Ty Gwyn Caravan Park, Towyn. 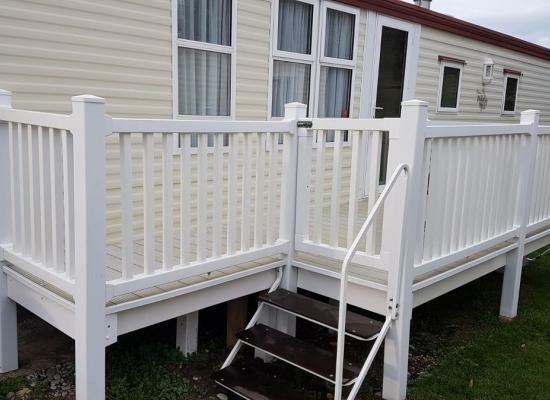 A lovely 3 bedroom caravan sited on the quiet site of Ty Gwyn Caravan Park. It is very close to the direct beach access and has everything you need for a great, relaxing holiday. 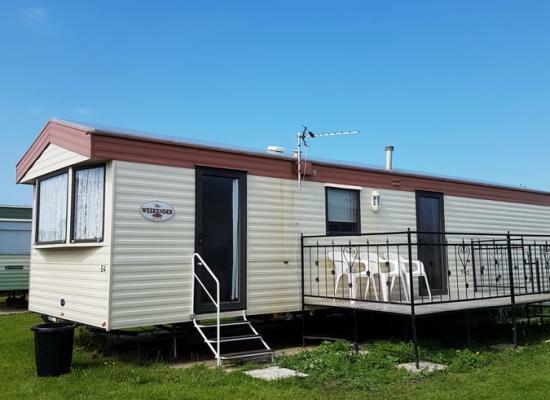 Superb quality caravan at an excellent location with direct access to the beach and 5min from entertainment complex on white house and golden gate. 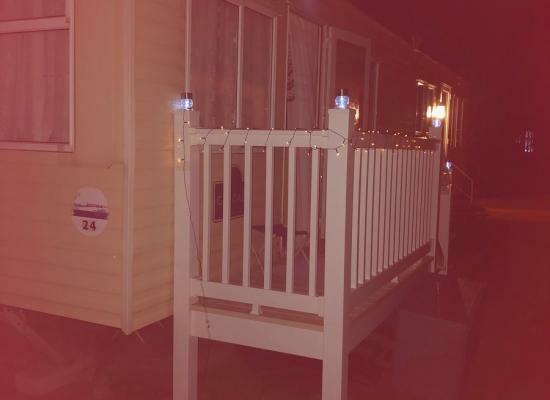 Homely and comfortable family owned 3 bedroom caravan on a lovely peaceful park in Towyn, Abergele. The caravan is very comfortable and clean. All facilities that you will need for a great holiday. Approximately a 10 minute walk to Towyn centre. Eight berth caravan (one double room, two twin rooms and a double bed in the lounge area). Seating outside on veranda which has a lockable gate. One well behaved dog allowed. Beds made up for your arrival.